I had all the ingredients on hand and whipped up this very tasty German recipe. The result was great and it went well with a side of "Rosti" (Hashbrowns) and will definitely be added in my future monthly meal planning! Have you tried a Pinterest recipe that you loved? 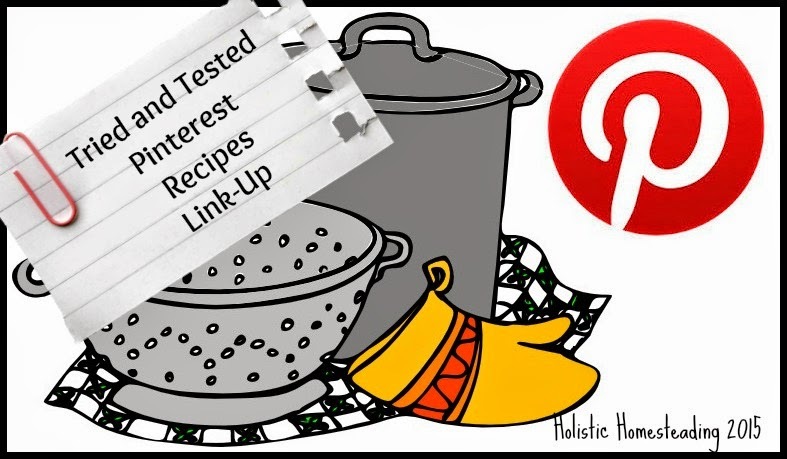 We would love it if you shared your favourites, or not so favourites below in our Pinterest Tried and Tested Link-Up Party.